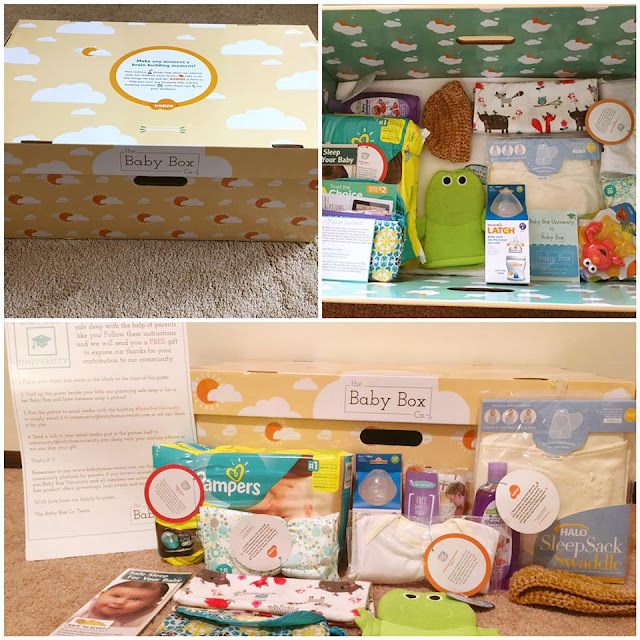 FREE Baby Box from Baby Box University ~ Select Locations Only - Baby Box University is offering up a FREE Baby Box to select cities. To get one, register or log in. Under where it says "BabyBox University Syllabuses", select the location near you from the drop-down menu and "Begin Syllabus". Go through the Syllanus Watchlist then take the short quiz to receive a certificate of completion and select local pick-up or direct delivery of your Baby Box.